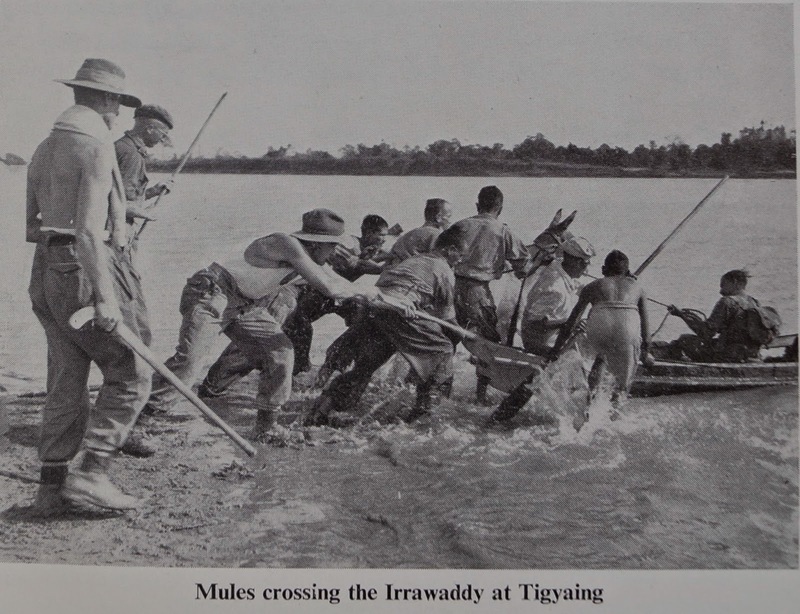 The river had to be crossed before the advance on Mandalay could begin. It was a mile across, three times the width of the Rhine where Montgomery was to cross it in the following month. The 1st Battalion was charged with protecting the left flank of 5 Brigade by capturing a large island. The island was secured with difficulty but at daylight the enemy was found to have left.